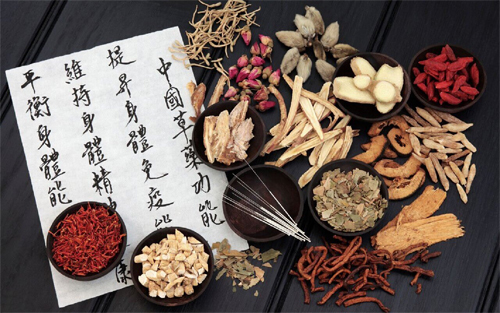 Despite the rise of western medical practices and medicine, Traditional Chinese Medicine, or TCM has remained popular among many seeking treatment for various ailments. Among the many ancient diagnostic and treatment practices that are usually associated with TCM, acupuncture including acupuncture for headache is probably the most well-known. The earliest recorded use of acupuncture dates back to 100BC, some 2000 years ago. Acupuncture has since risen in popularity in recent years, helped partially by an increase in awareness, and the World Health Organisation’s (WHO) recognition of over 40 medical conditions that can be effectively treated using acupuncture. Based on an ancient Chinese belief that ailments, pains and other bodily troubles can be linked to the blockage or the misalignment of the flow of vital energy through the body, acupuncture has been known to be effective in helping relieve pain in many parts of the body, and has also been known to be effective in cases where other, more conventional, treatments had not worked. Acupuncture has been, and can be, used to effectively treat all kinds of pain, including headaches. Many patients usually seek acupuncture for headaches after failed attempts to use conventional or western medicine. While headaches can range from mild pain to blinding pain, they often pose severe discomfort to the sufferer. And it’s not uncommon for conventional painkillers to fail to ease headaches. As such, many people turn to alternate treatment options such as acupuncture. Acupuncture for headaches is done by inserting extremely thin needles into specific points in the body, known as acupuncture points. These needles are meant to help correct the flow of energy, or Qi, through the body, which in turns help the person maintain their health. 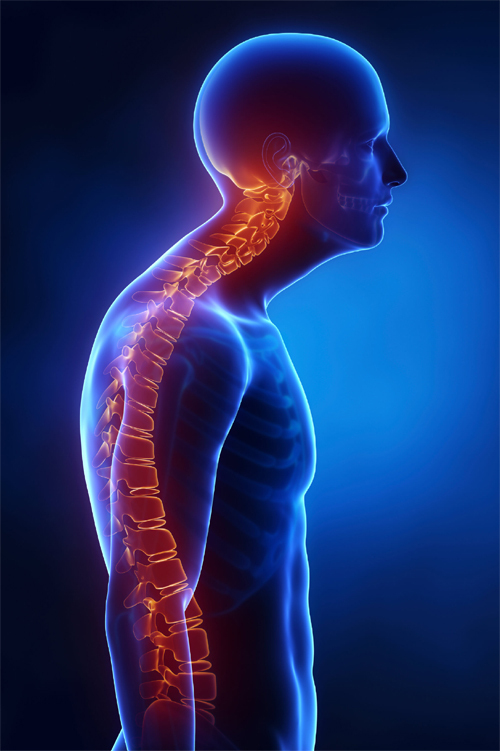 Here at Thomson Medical Centre, we’re committed to providing you with the best possible treatment and care. If you’re seeking acupuncture for headaches, our experts will be happy to work with you to create a plan that will work hand in hand with any other conventional treatments that you are undergoing. 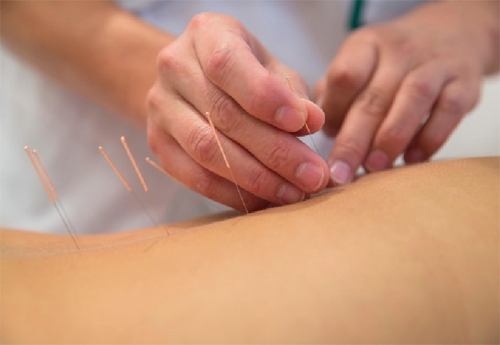 As your safety and wellbeing is our concern, our acupuncturists are highly trained and professional. We ensure that all equipment is in good condition and all needles are sterilized before and after use. As acupuncture is a delicate process, our acupuncturists will personally ensure your comfort and safety at all times, so we can focus on bringing you uninterrupted healthcare while you undergo acupuncture for headaches.